A handful of raisins a day is good for us. Alright, You guys. Let's don't get carried away. Next, you will claim they are gluten-free and organic. Wild rice and brown rice a good. They whole grain is intact. 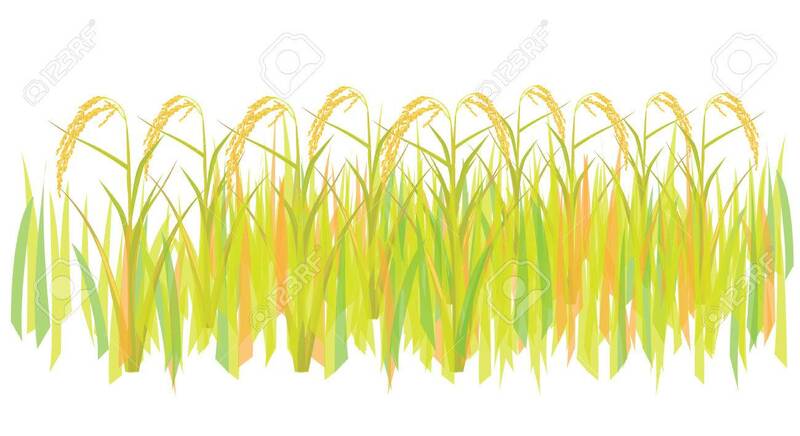 Part of grain has been messed with in white rice. Processed rice products that have flavors added probably are high in sodium , sugar, and sometimes even have saturated fat or trans fat. 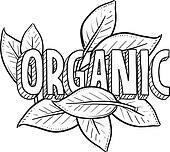 Marketing gurus , food processors, and government bureaucrats are having a field day with the BUZZ WORD "ORGANIC". There are $ hounds charging a fee if you use "ORGANIC" on your label. One store got caught moving ears of corn from a basket with the price 29 cents an ear over to the other side. Put the corn in a basket with the sign ORGANIC $1.25 an ear. Saves the car from dings and pings, any you get a healthy brisk walk. SHOP THE SIDE AND BACK WALLS. That is where the good , healthy stuff is. Load up you cart with fresh and frozen fruits and veggies are located..